Yellow Jacket Construction and Roofing is a family owned and operated business in Helena Montana. 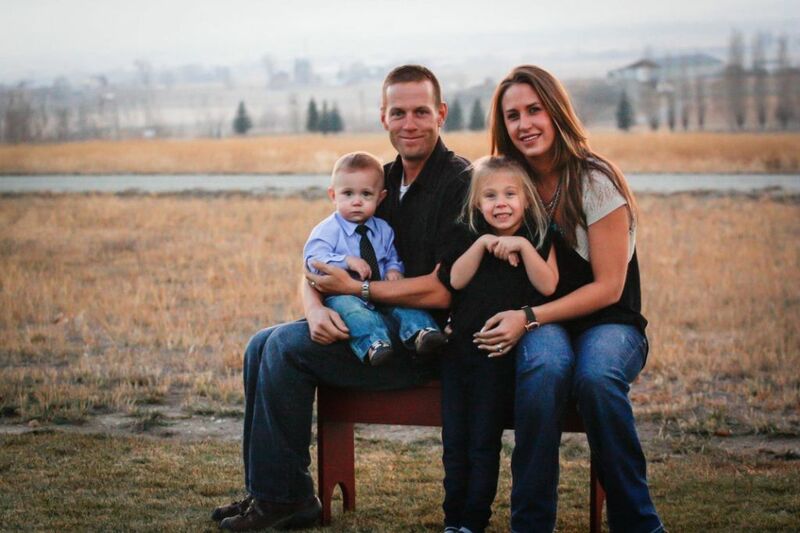 Owners LaMar and Whitney Schrock have been Married for 7 years and have two beautiful children Kimber and Atom. LaMar has spent over 16 years in construction and his wife grew up doing insulation for her families local business, this combination has worked very well giving them the dynamic knowledge for roofing. This companies passion and love for a new innovation in roofing with the Conklin Roofing systems Allows us to raise the standards in the industry. To find out more About Conklin the company or how you can get started with this amazing life style please visit www.conklin.com or call us today at 406-465-3768. Contact us today for your Free Roof Evaluation and Estimate!